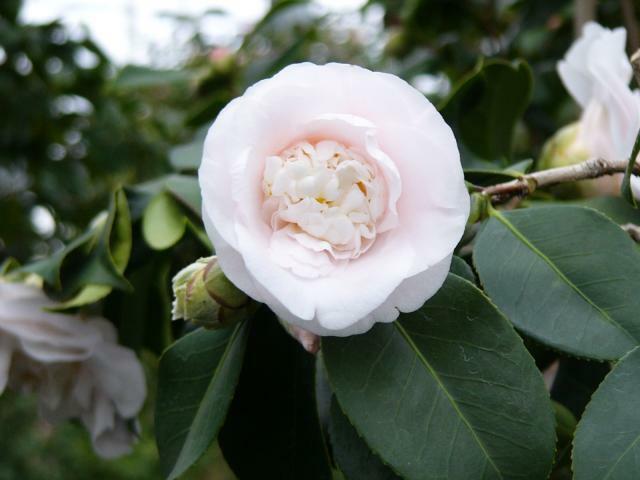 Ofunato-shi is known as northern limit of thicket camellia fruit collecting of the Pacific coast, and spontaneous generation of thicket camellia is seen in city everywhere. 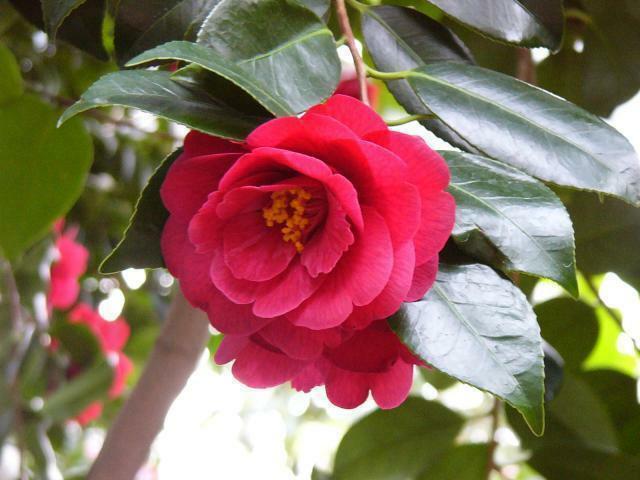 In addition, camellia becomes flower of city and pushes forward town planning with camellia as catch phrase. 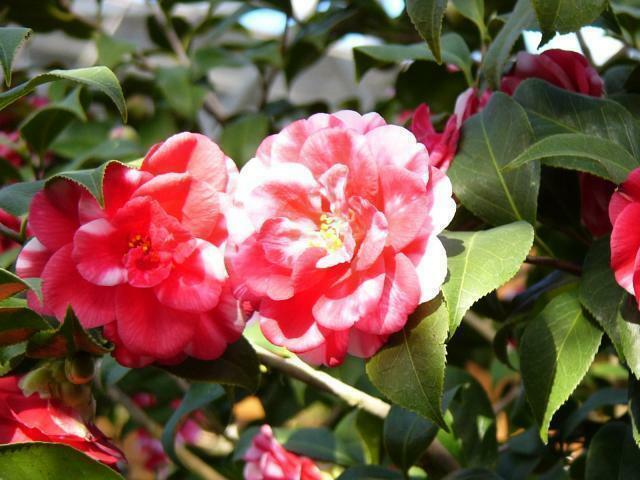 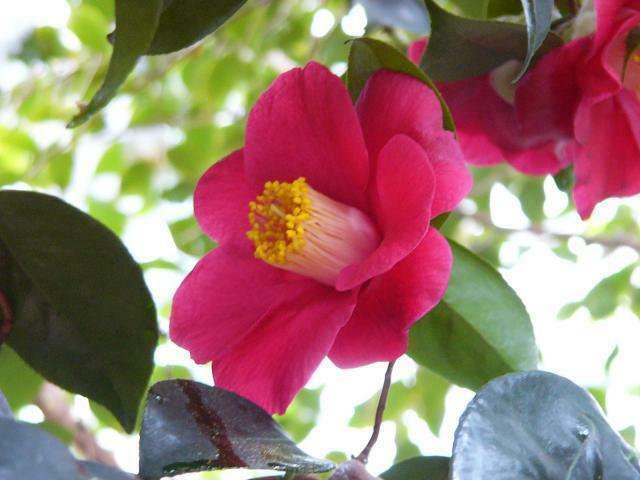 We display about 600 kinds of planting of seasonal flower produced in camellia and area of the world in 13 countries, and "world camellia building, go stone" performs sale of camellia and flower. 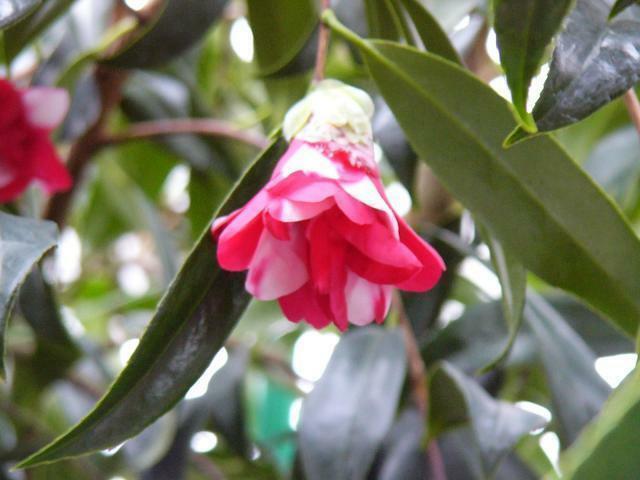 Various events including display and camellia Crape, sale of native district cake, production experience of lavender goods, camellia hand therapy experience, group planting experience are performed in hall mainly on Sunday during period of camellia Festival.